Well, it's that time of year again. The time where we look back on the previous year and reflect on what we did, and what we could've done better. I started 2014 as a 18 year old college student, who was searching for something more than the average college experience, when in fact, the average college experience was exactly what I needed. I started blogging in September of 2013, however, I had a big revamp in 2014, and posted more. Through blogging, my opinions have been solidified, and I have become comfortable with expressing them, as well as being open to the opinions of others. I have become more confident in my intelligence since blogging, I have more of an open mind to things, yet still maintaining my own personal beliefs on things. One of the biggest things I can say that came from 2014 was being selected as a Orientation Leader at Georgia Regents University! Becoming an OL was a long process, because we learned everything there is to know about our university! It was always so much fun to wake up super early and start the day as an OL, and helping the students by welcoming them to our university. Being an OL taught me the value of great customer service. I pride myself in being the guy who has an answer to every question. While I may not have an answer to every question, I won't stop until I find one. Being an OL also taught me the importance of good communication skills. One thing about me is that I love to talk, however, being an OL, I had to fine tune my speech to make sure that I was showing professionalism in the words that I say, and that has helped me in other facets of my life as well! 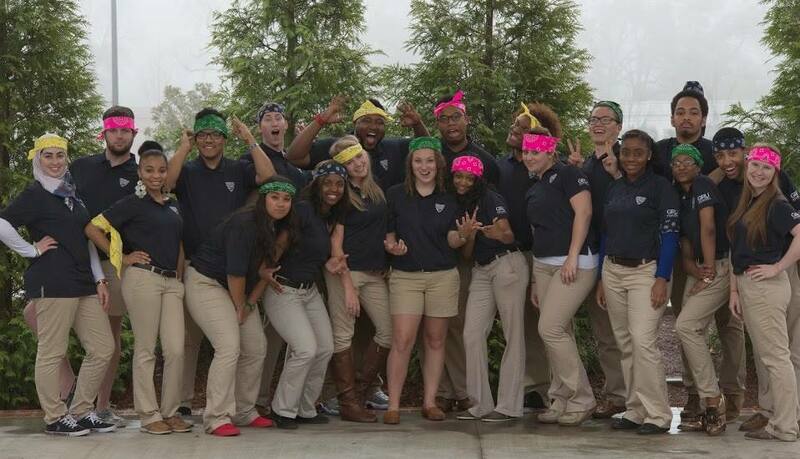 I enjoyed my experience as an OL so much, that I decided to apply to be a Lead Orientation Leader for the 2015 Summer. I was offered the job along with 5 other Orientations Leaders from the Summer of 2014. We are making preparations for training, and can't wait for Summer. 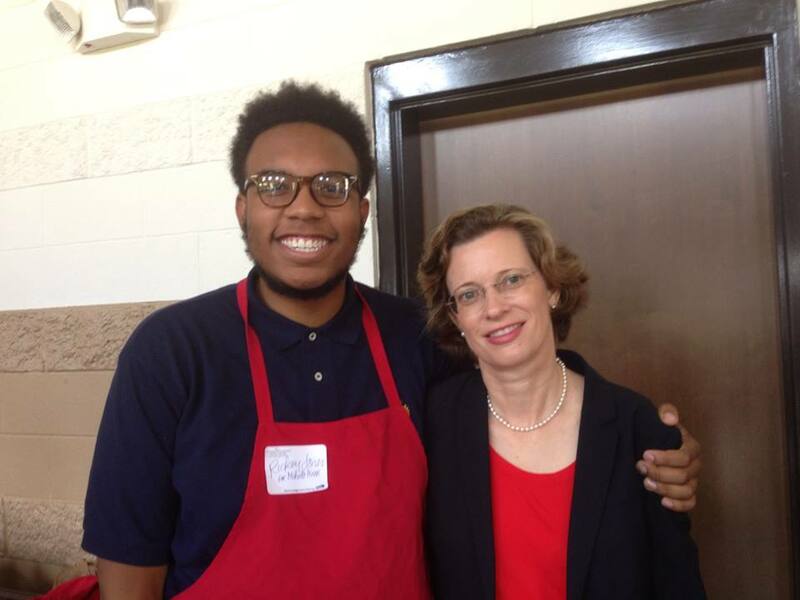 This year, I was fortunate to get involved with Michelle Nunn's Campaign for U.S. Senate. My friend Andy introduced me to the campaign, after I sought to get involved with political affairs in Georgia. Through volunteer events like feeding the hungry at the Golden Harvest Food Bank, visiting Nunn HQ in Atlanta, and understanding a political campaign from behind the scenes, and even getting to be a guest of Michelle's at an Educational Summit, I was very happy to be as involved as I was in the campaign. While Michelle didn't win, it was still an honor to get to know her, and see politicians in a different light than other people do. 2014 was also a huge year of new employment opportunities! I was so blessed to have the opportunity to work for one of my biggest mentors, Ms. Vera Stewart. While it was tough, I learned so much about myself as a worker, and so many different ways I can improve myself as a young adult, so that when I enter the workforce after college, I will know how to conduct myself. 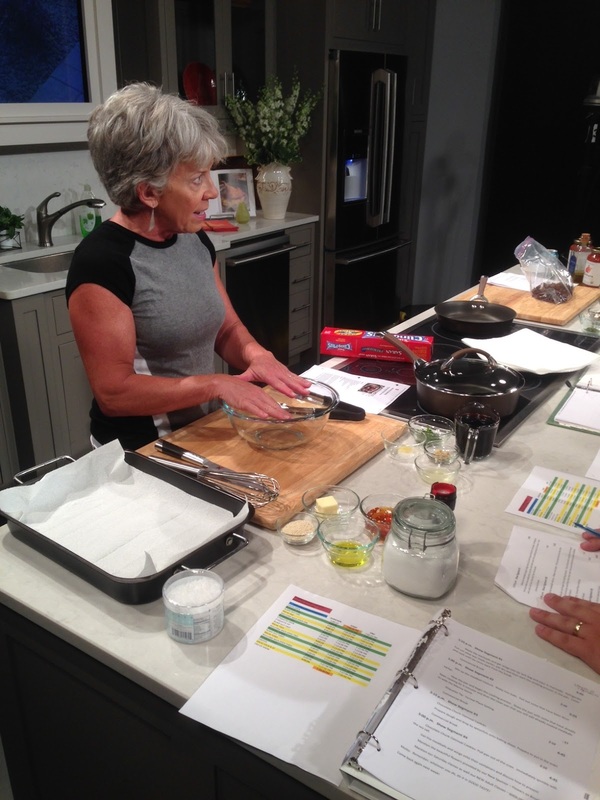 It's funny, after working with Vera, I suddenly see myself gravitating to the kitchen to help my mom with meals, I set the table properly, and I recommend dishes that I know my family will love. I really have Vera to thank also, for this new obsession I have with etiquette! I received Emily Post's Etiquette for a Christmas Gift, and I honestly haven't been able to put it down. So many of the things that I learned from Vera are in the book, and it's helping me now to be an even better gentleman. Lastly, in 2014, I got closer to one of my favorite people on Earth! While for half of the year, she hasn't been in my presence physically, everyday I wake up and I know that Madison Blue Bowie is thinking or praying for me, and I know she's thinking the same about me. When someone is your true friend, you can be ten thousand miles apart, it all matters that you have each other. The Lord put Madison in my life for a specific purpose, I'm still uncovering this purpose, but I am grateful everyday I wake up and can call her my best friend. She has helped me write blog posts, pick out my outfits over FaceTime, and listen to me rant about the hustle and bustle of being a frugal fashionista. Luckily, she has me to hear about her day as well. Our relationship is the epitome of give and take, because we are always here to give and take from each other, whenever we need it. Madison, if you're reading this (which I know you are because you're TMP's biggest fan) know that I have all the love in the world for you, and I can't thank you enough for being such a great friend, confidant and inspiration to my life. I love you! Well, if I said that 2014 wasn't an impactful year, I'd definitely be lying. I plan on having an even better year in 2015, God's got some great stuff planned for this Mod prep, you just wait!